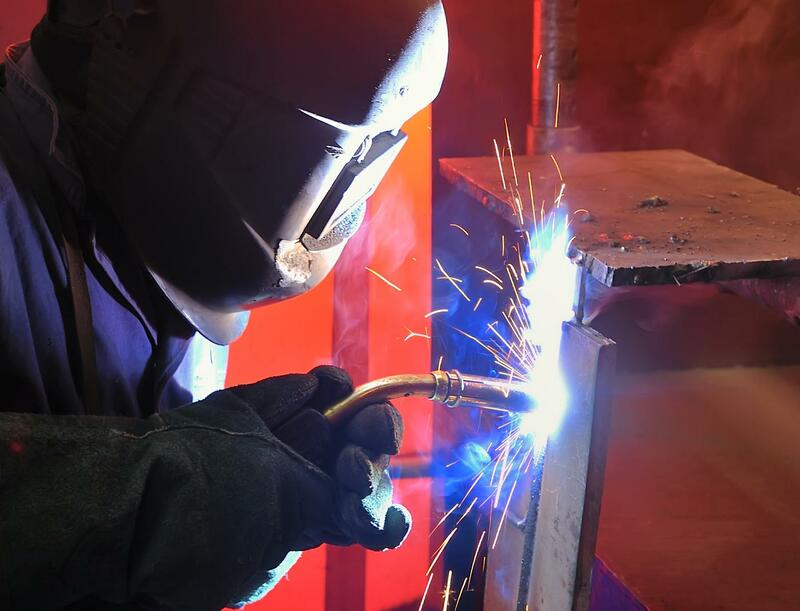 Our mobile welders are highly experienced, have a reputation foradapting quickly to all conditions and of working well with diverse range of construction teams. TIB Welding’s on-site support is not limited to construction. We also help with welding requirements of plants and machinery in mills, factories, mines, refineries, and other facilities. We can even handle the welding task of heavy equipment such as excavators, drilling rigs, tippers, etc. We havethe tools essential for accomplishing all welding projects and the experience and technical expertise to provide a flawless result. Please contact us to discuss your on-site requirements.